Clients such as OEMs (Original Equipment Manufacturers) and engineering or technical R&D companies partner with us for contract manufacturing and mechanical engineering. 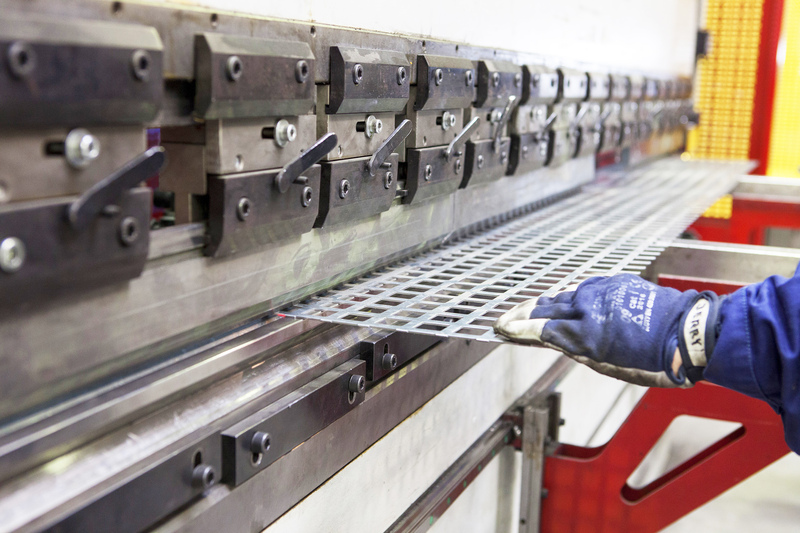 Aside from designing, we are experienced with the made-to-measure fabrication of unique machinery parts and constructions as well as prototypes and serial projects. Our clients can be found in branches like production industries, agriculture, recycling, bulk material handling, and offshore. Our services include design and production engineering, certified welding, assembly, coating, and logistics. The professional NMH production staff and engineers, as well as our management, are situated in one location. Both our business operations and our industrial machinery manufacturing services are certified according to ISO 9001, ISO 3834-2, and EN 1090-1 - EXC3. We invite you to get to know us by browsing our website. We would also like to get to know you. Contact NMH at any time to find out how we can assist you with the engineering and production of your advanced industrial products. This way, you can leave the fabrication risks up to us and focus on your design, development, and sales. Want to know more about NMH? An overview of the markets of industrial machinery applications that NMH engineers and manufactures. Consider NMH your one-stop-shop for industrial services. Contracting company; from 3D engineering and manufacturing to logistics.